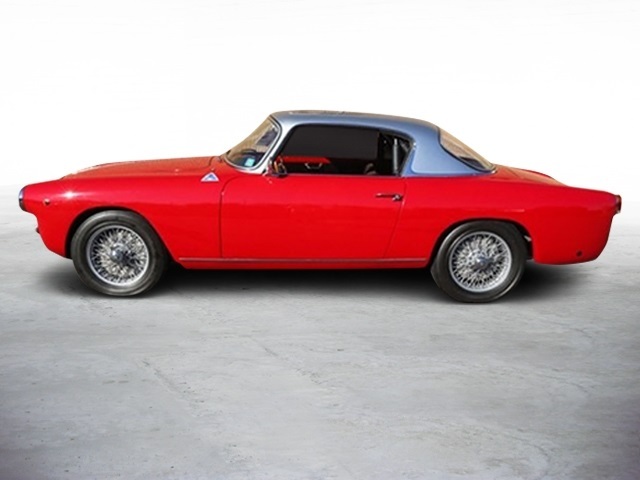 Beautifully restored Touring ALFA 1900SSC Coupe. 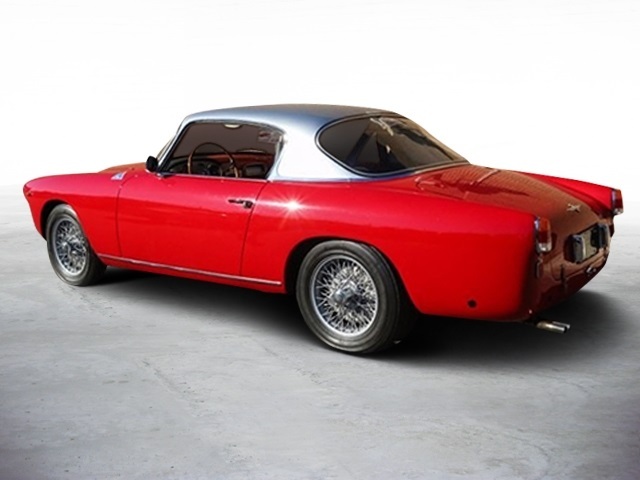 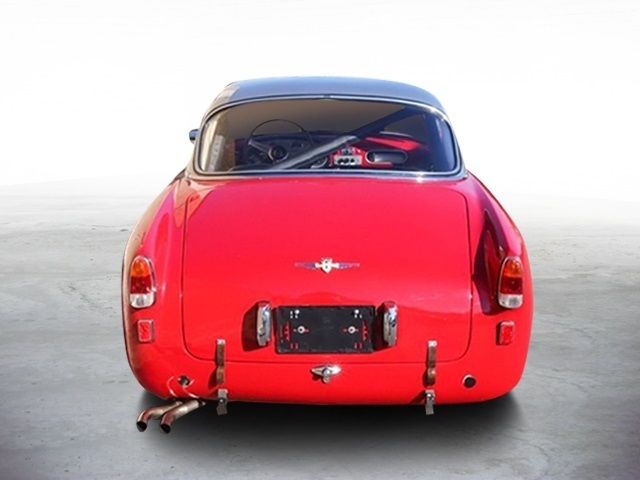 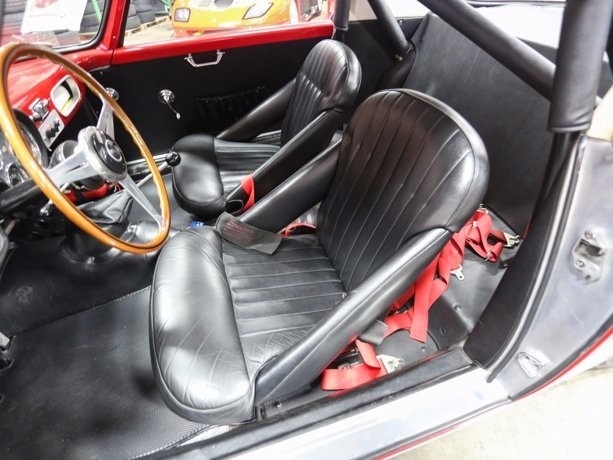 Restored to touring specs and has performed in the Mille Miglia in the 1992. 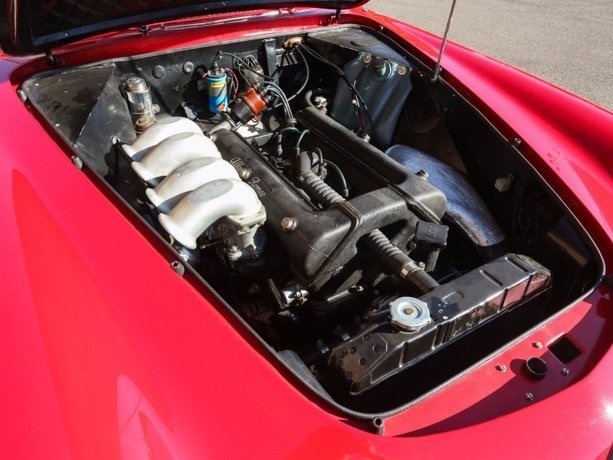 A great GT road worthy restored 1900SSC. 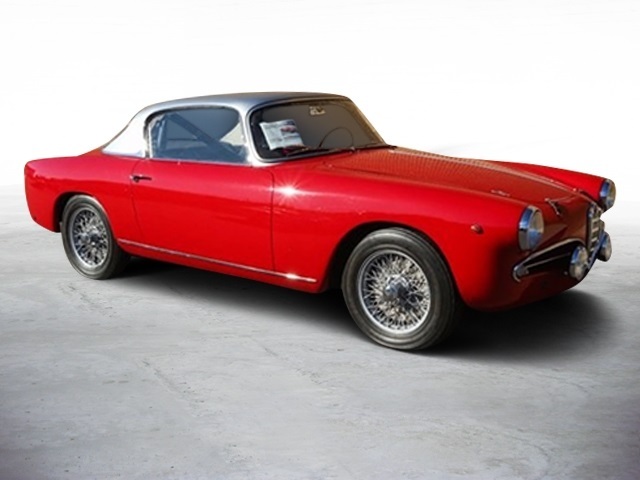 With the ability to gain entry into desirable events becoming a great factor in the interest in various motorcars, it is little wonder that the awesome Alfa Romeo 1900 has become such a hot commodity given its ability to run so many great tours, rallies and events. 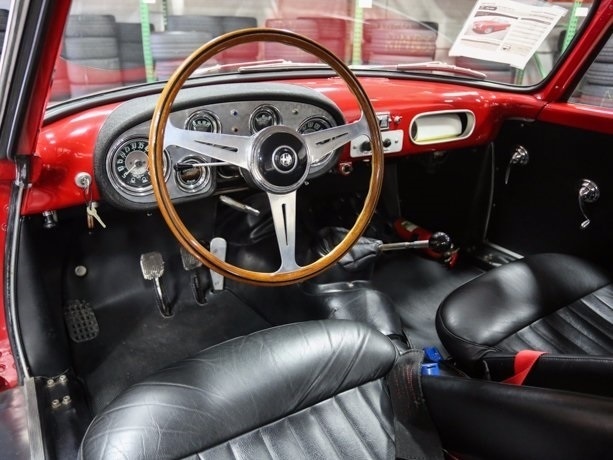 With that in mind, this car was extensively refurbished in the early 1990s for participation in the Mille Miglia retrospective. 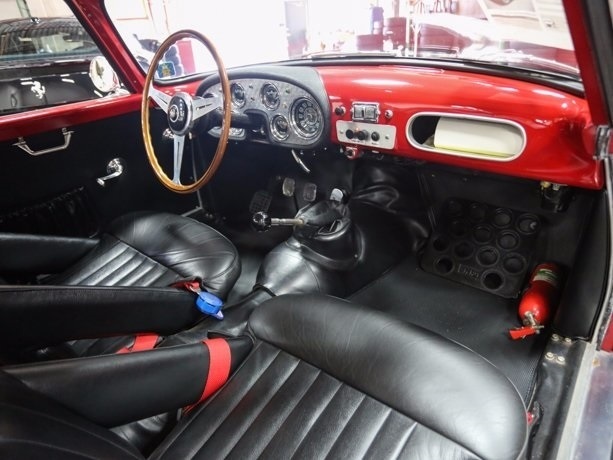 Starting with Touring's stunning 3-window coupe, the car was rebuilt with intense touring in mind. 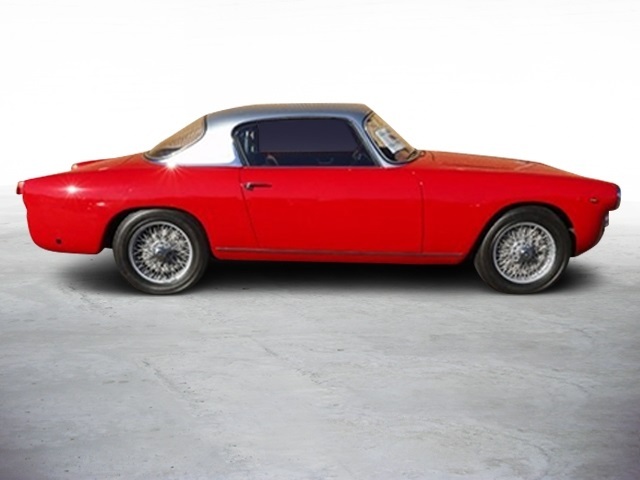 The car was torn down and rebuilt as a historic rally car with an integrated roll cage, sporty Zagato-style seats, a 5-speed Alfa Romeo manual transmission, electrics kill switches, period correct fog lamps, tow hooks, and an upgraded motor featuring an Alfa 2000 (Tipo 102) block. 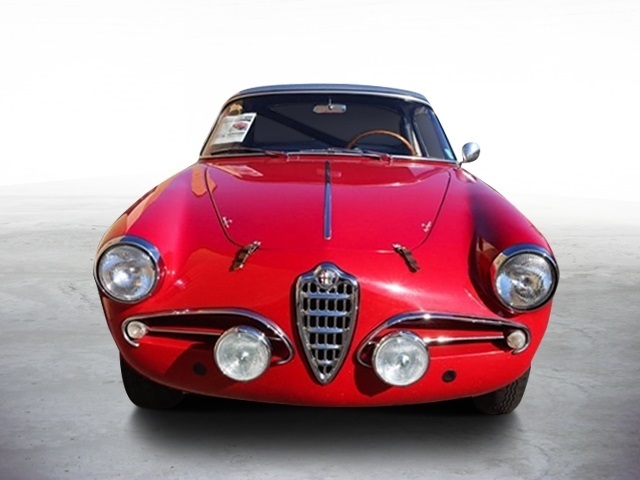 The Alfa was also cosmetically and mechanically refurbished to ensure successful competition of events both in terms of driving and looking good while doing it! 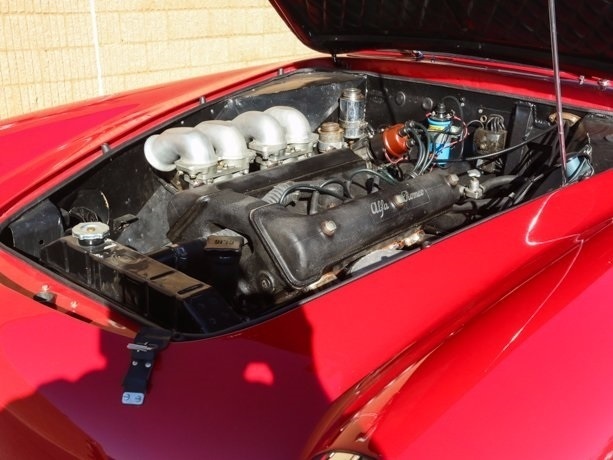 Upon completion of the work the car was entered in and completed the 1992 running of the Mille Miglia Retrospective (clearly the rules back then were a bit looser). 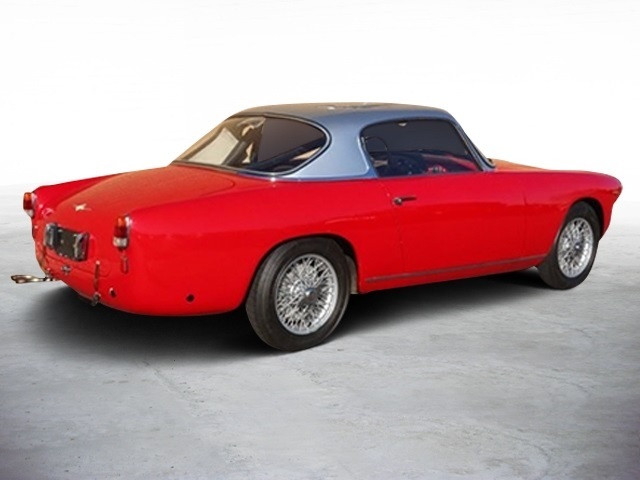 Following the Mille, the Alfa headed stateside and became a regular participant in numerous events. 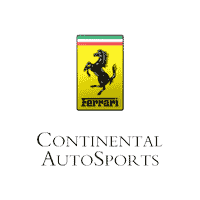 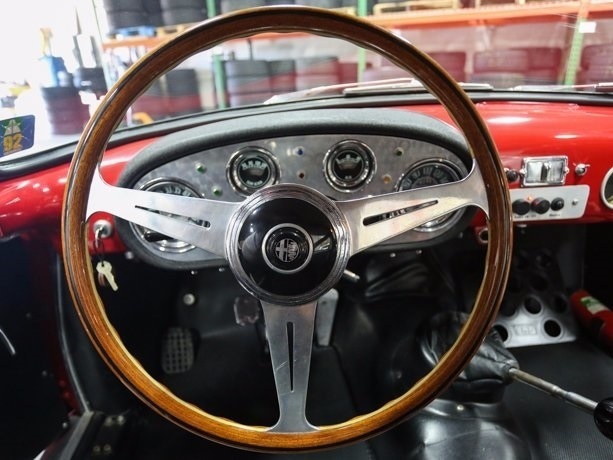 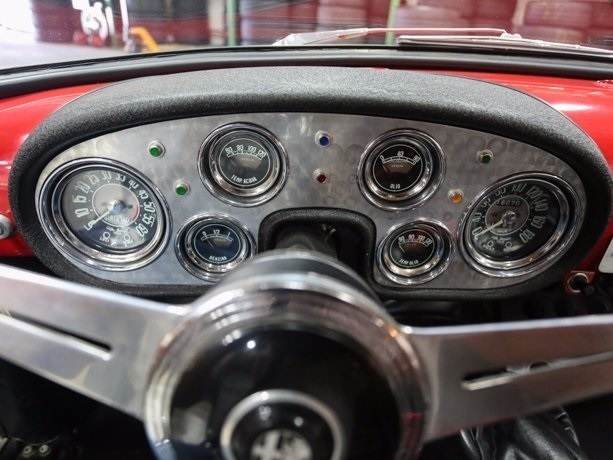 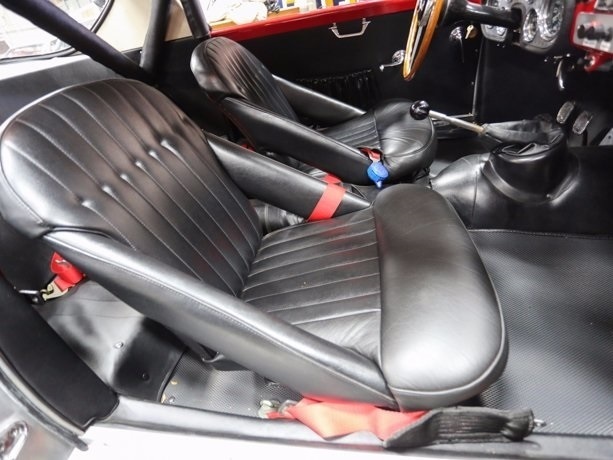 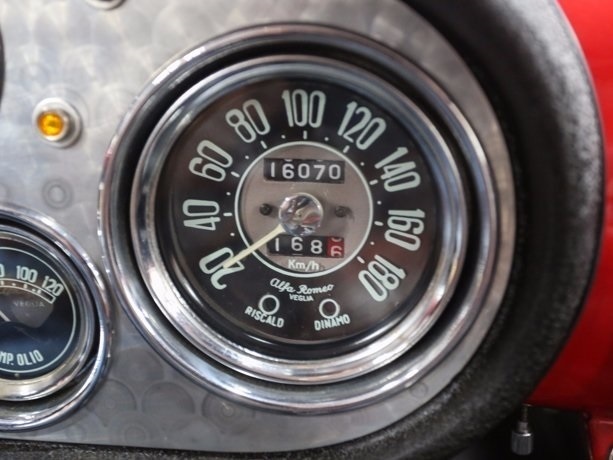 Carefully maintained and well kept, invoices on record speak to the work performed by the specialists at Continental Auto Sports in Hinsdale, Illinois. 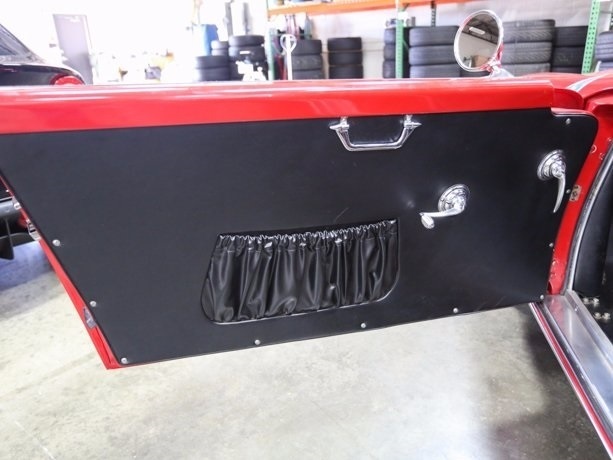 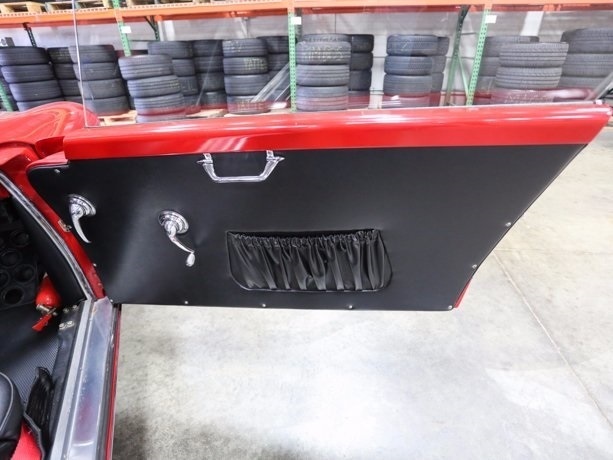 It should be additionally noted that, while they are not presently fitted, the original factory bumpers are included with the car. 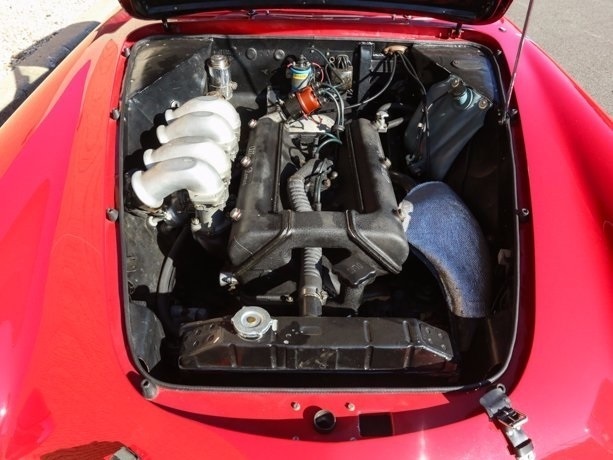 The vendor reports that the car is happy cruising at 80mph with road holding and braking capabilities to match! 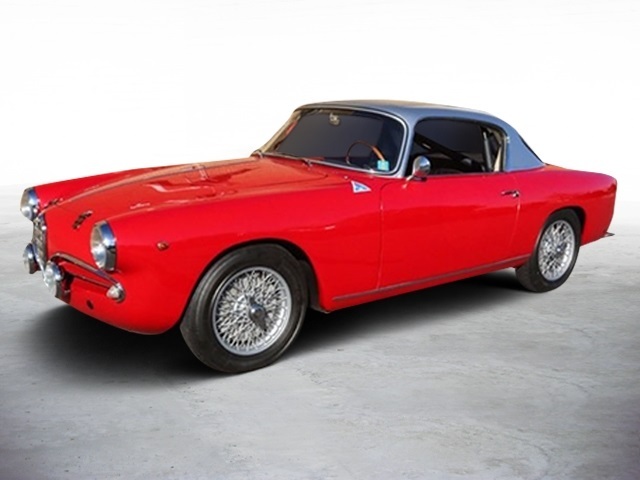 Today the Alfa continues to show well and will no doubt serve as an excellent mount in which to participate in future events such as the California Mille, Copperstate 1000, Colorado Grand and Tour Auto.